Well, we are having storms here in Southern California, but no groundhogs. 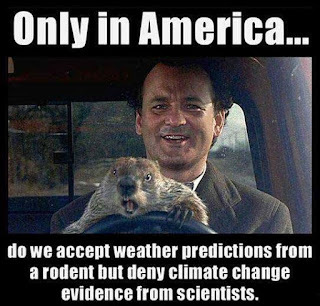 Do you have a groundhog in your area? 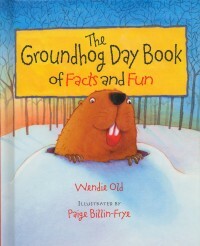 I tried to mention all the groundhogs that predict weather in my book The Groundhog Day Book of Facts and Fun. Did I mention yours?